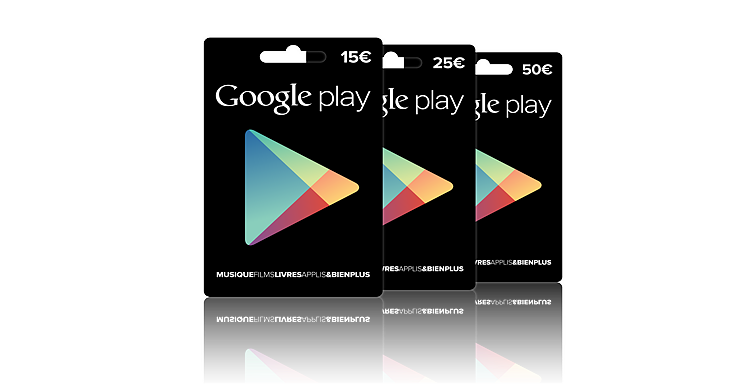 Many Android users in Brazil have surely, at some point in time, wished they could give a friend the gift of Google Play. Others have probably longed for the ability to translate cold, hard cash into apps and other digital content. Well Google is ready to satiate their desires. 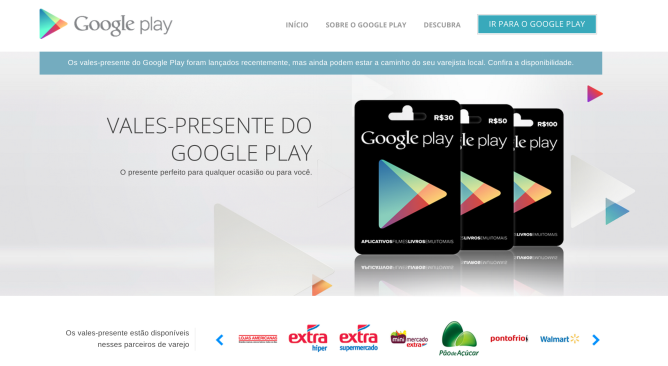 Play Store gift cards have started rolling out to various retailers across Brazil. These plastic representations of money come in increments of R$30, R$50, and R$100. 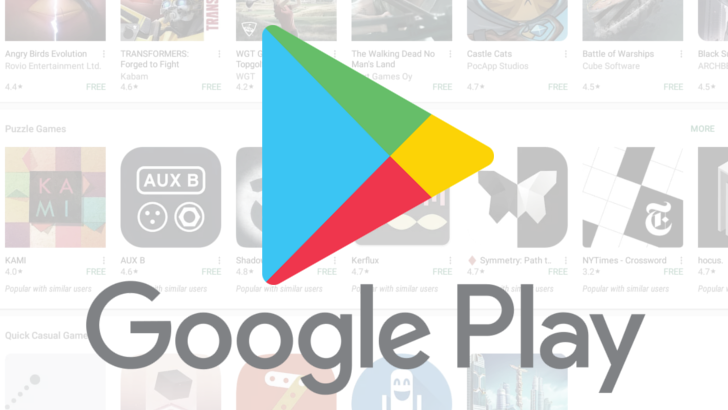 Keying their associated codes into your accounts will add the amount to your Google Play balance, which cannot go over R$1,500 at any given time. But with that much money stockpiled up, you could buy your way through every worthwhile app or game in the store and still be set for quite some time to come. Dear Android Police readers living in New Zealand, we have good news. 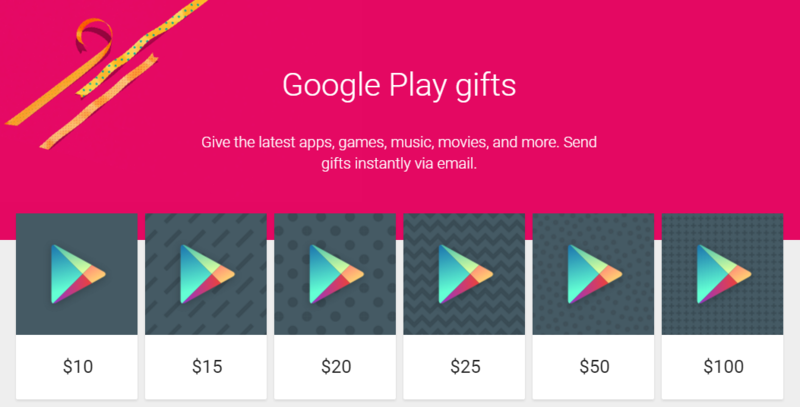 Google Play gift cards are now going live in your area. This is broadly speaking, of course. We can't say whether cards will start appearing at the shop up the road, but Google has listed several retail partners that will carry them. Countdown, JB HI-FI, Noel Leeming, the Warehouse, and Warehouse Stationary have all made the list. You can head out to one right away to see if they're in stock, but you might want to check beforehand. Things can take a while to trickle out. The gift cards are available in increments of $20, $30, and $50. 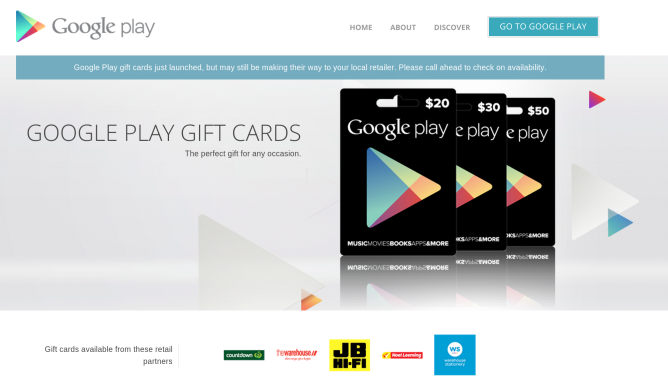 A few days ago we caught wind of the existence of Google Play gift cards in Austria. It was good news, though it came as a surprise as Austria's name was nowhere to be found on the list of countries Google sells gift cards in. Now it is, though oddly still listed as 'coming soon.' Nevertheless, Austria isn't the only country to make an appearance. Now we see that Italy, Mexico, and Switzerland have joined the list as well (with Spain also still listed as being on its way). As the shot above shows, Italy's gift cards will come in increments of 15€, 25€, and 50€. Google has just introduced a brand-new feature on the Play Store that's sure to be useful to many people - Play Store credit is now purchasable directly through the Play Store site.